My husband introduced me to Yucca and now I love it! To think I never knew it existed before this year - I am sure there are many more wonderful foods out there to discover! Potato lovers would love Yucca I imagine as it has a similar consistency - that creamy white cakey crumble mmm! - and has less carbohydrates then a potato - so it is not as heavy. Yucca goes great with beans and rice. Yucca is a plant part of the perennial shrubs (a plant that lives for longer than 2 years) and trees in the agave family. They are native to the hot and dry earth so you will find them in arid areas like North America, Central America, South America, and the Caribbean. You can eat many parts of the Yucca tree - including fruits, seeds, flowers, flowering stems,and more rarely roots. It is the roots I love! Yucca is a white, starchy tropical vegetable that was originally grown by the indigenous peoples who resided in the countries now known as Columbia, Venezuela, and Brazil. These people used yucca as a dietary staple, typically milling the yucca into flour or making a paste from it. 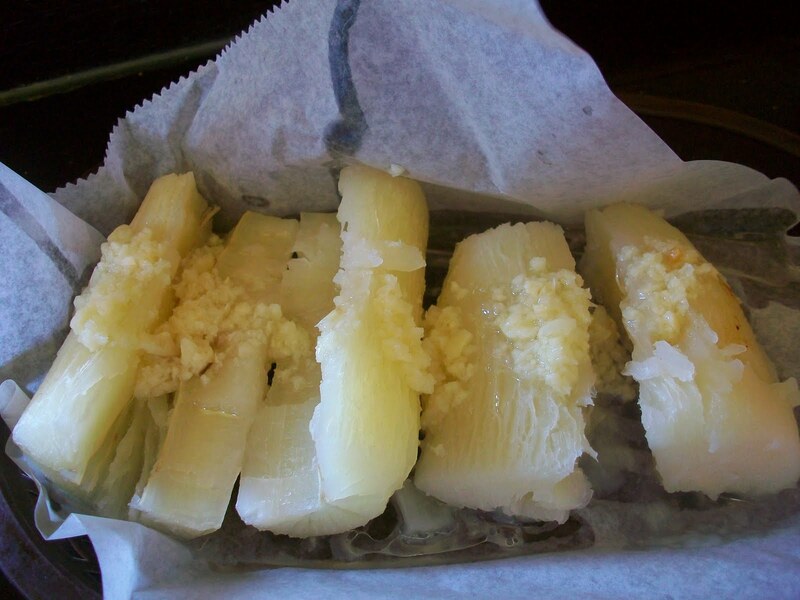 Because yucca is a versatile vegetable, its usage has spread to many non-Latin populations. For example, 10.5 million lbs. of yucca were sold last year in the United States alone. Additionally, every day more people are becoming aware of its use in cooking. This is because it can easily be substituted for potatoes in soups and stews and it contains a high amount of vitamin C and carbohydrates. 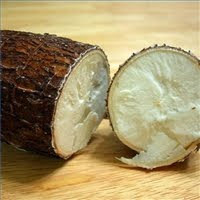 Yucca is also a good source of dietary fiber and contains approximately 120 calories per 3.5-ounce serving. 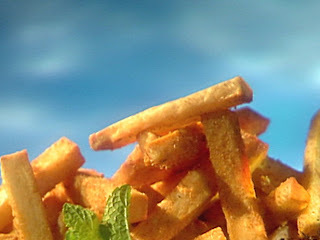 Another use for yucca that is becoming increasingly popular is the production of yucca chips by many food companies. Similar in appearance and taste to potato chips, except a little sweeter, yucca chips are entering the market as a healthy alternative to other snack foods. Frying the yucca in olive oil until golden, removing it to cool then lightly shaking minced garlic on it. 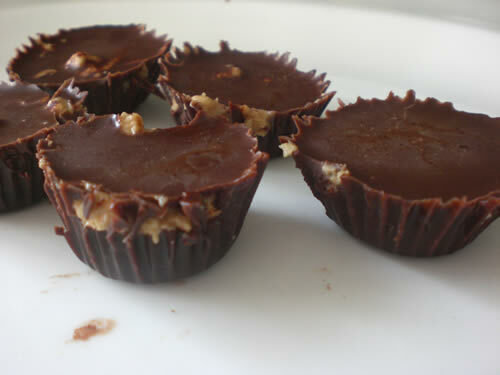 Meal 5: Chocolate Peanut Butter Cups! Created with cacao, peanuts, cacao butter and agave! Meal 6: Mexican Rice and Beans with avocado and Yucca! 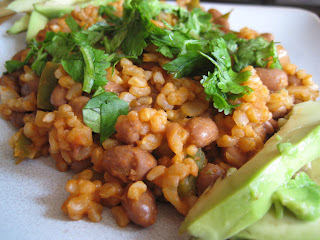 Ingredients: Red onion, Green Pepper, Pinto Beans, Brown Rice, Tomato Paste, Cumin, Chilli, Coriander (Cilantro), avocado, lime! Exercise: Dancing and stretching to some beautiful soft peaceful music by John Michael Sherdon.